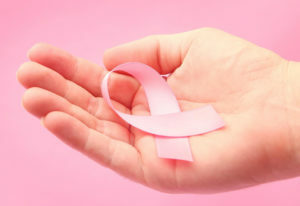 American Cancer Society recommends women age 40 and older should have a screening mammogram every year and should continue to do so for as long as they are in good health. We are the only clinic of its kind in the central valley. Our team of Breast specialists offer patients a multidisciplinary approach in the management of their breast cancer. Our clinic is available to all patients who have an abnormal mammogram, a palpable mass, have been newly diagnosed, have recurrent breast cancer, or are at an increased risk of developing cancer.